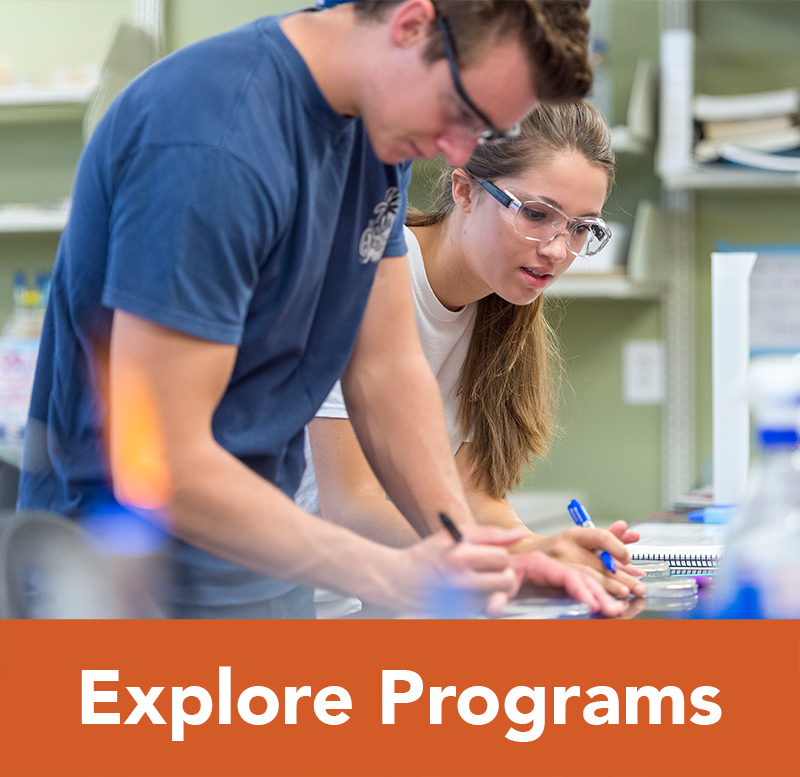 Many of the valued attributes of a college education are a product of the interaction among students in an environment structured to develop responsible citizenship and leadership skills. 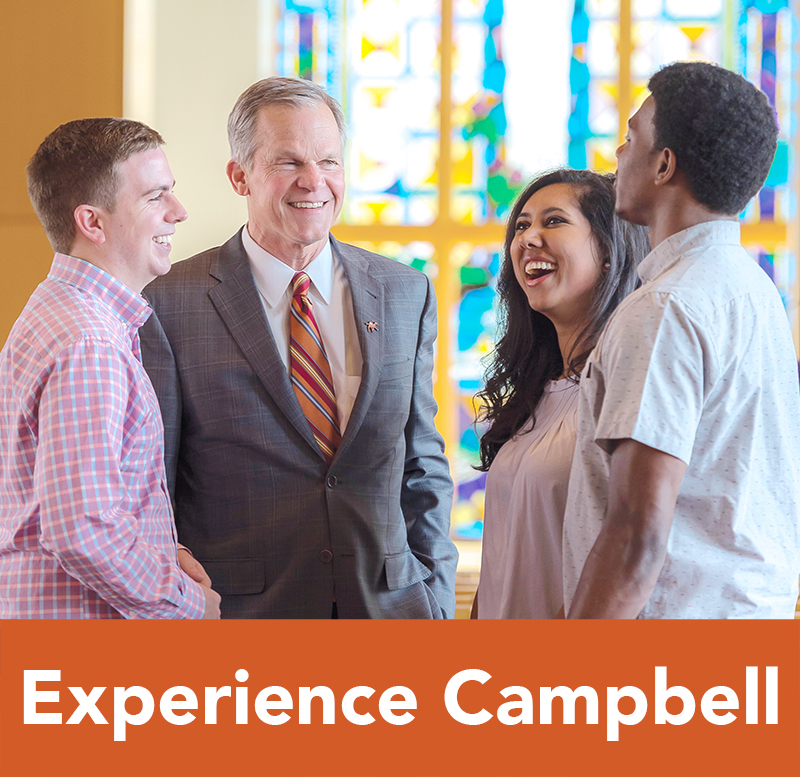 Participation in the campus community is part of the educational process. The campus community in large is composed of the University’s residence halls and apartments. 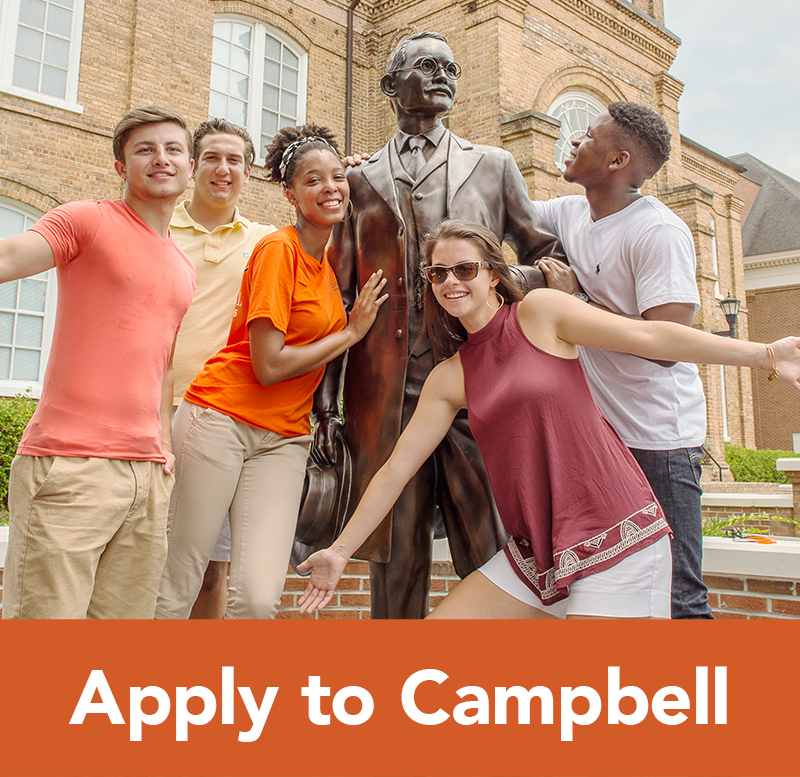 The Residence Life program here at Campbell University provides a unique on-campus experience that offers a variety of personal learning opportunities to supplement your formal education. 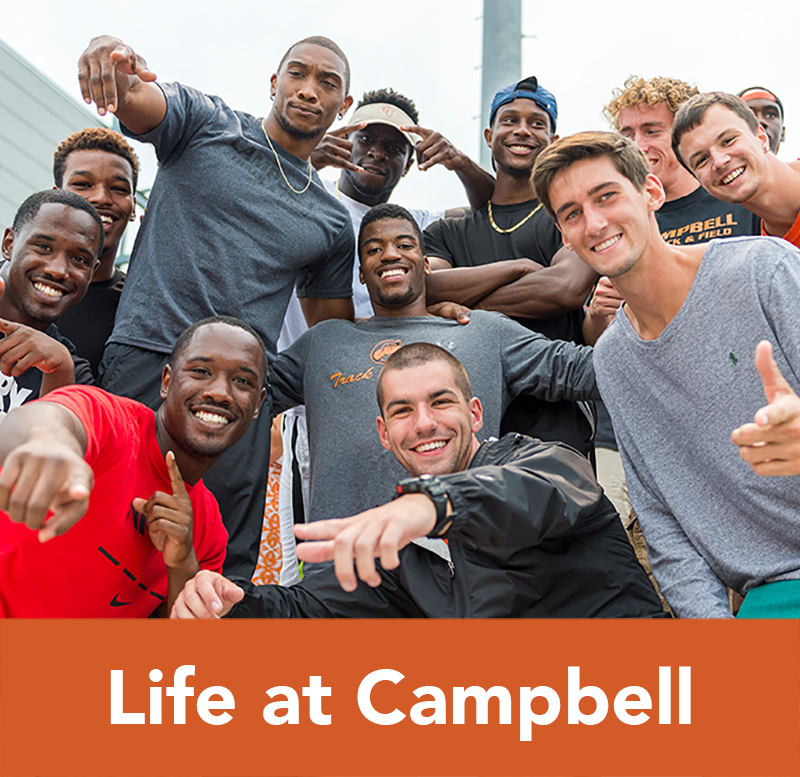 From your first visit to campus through graduation, the Residence Life staff is invested in providing you with support, guidance, and friendship. 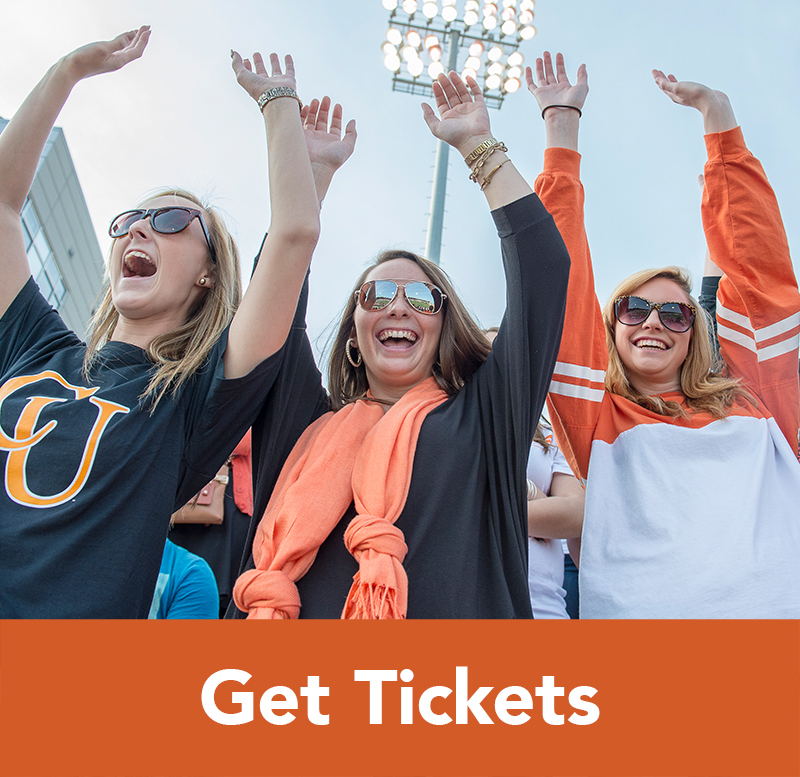 Student is commuting from the primary residence of a parent within a 50-mile driving distance of Buies Creek.